Brandon takes a detailed approach to helping his clients. He gathers all the necessary information in the consult and helps teach you more about your personal health. 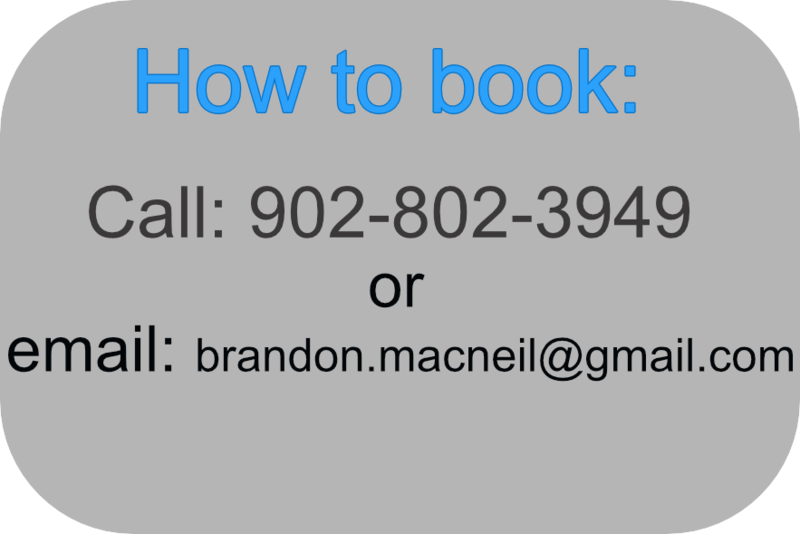 Brandon never forgets that every person is a unique individual therefore he likes to customize treatment protocols and life style advice to the personal needs of the client. All of this combined with a relaxing clinic setting allows the client to receive maximum healing results in the shortest amount of time. Acupuncture is a therapy that uses specific points through your body to enhance you health and wellness. Therapists us a variety of techniques involving special needles, massage, and pressure points. This unique style of acupuncture uses needles and special points on your ear to promote relaxation and detoxification.